Just Sail! 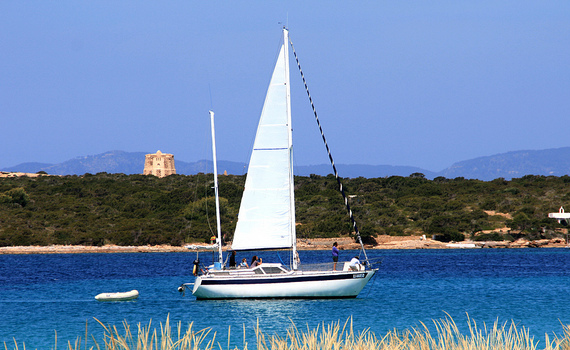 Sail with A Yacht Charter Spain. With us. The most popular brands of the Sailing Yacht are Beneteau, Dufour, Bavaria, and Jeanneau. Dufour - French manufacturer, modern, elegant sailboats with most popular models Performance and Grand Large. Bavaria, very popular German builder famous for their elegant and modern, high class cruiser and sports models, the most popular ones being Bavaria 36 and 40 Cruiser and Bavaria 27 and 28 Sport. Jeanneau, French builder offering luxurious sailboat lines famous for their elegance and comfort, such as Sun Fast and Sun Odyssey (lines DS and "i"). What Size of the Sailing Yacht to Choose? In choosing the right charter yacht you need to be guided by your preferences and several other factors. You will have to decide upon the number of cabins or berths needed and whether you require a skipper or full crew. You also should take into the consideration the sailing capabilities of you and your crew when choosing a charter yacht. The longer the yacht, the harder it is to maneuver it. There is also the matter of your budget. Note that a longer yacht has larger maximum speed, which allows you to travel greater distances. However, the bigger the yacht, the more it will cost. A 50 foot charter yacht is just 1.4 times longer than a 35 foot yacht but it is often twice as more expensive to charter than a 35 footer. Modern and innovative performance cruiser for comfortable and safe sailing in the open sea. To find out more about different sailing yacht brands, visit our specialized web pages and make your decision based on detailed information. 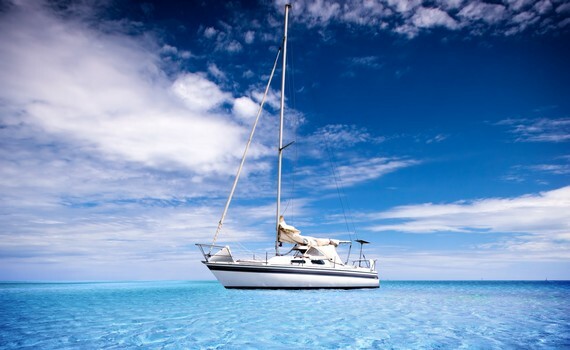 Explore Beneteau Yacht Selection and find out how to select the best Beneteau sailing yacht. 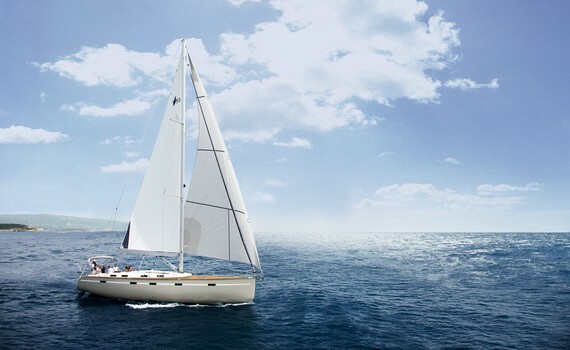 For Dufour sailing yachts, visit Dufour Yacht Selection and get the necessary information. 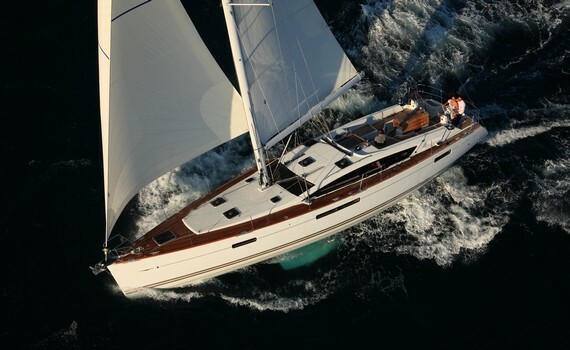 More about Bavaria yachts can be found on the Bavaria Yacht Selection page and Jeanneau Yacht Selection offers the details on Jeanneau sailing yachts. Find out how to charter Elan sailing yachts on Elan Yacht Selection or see for yourself why Hanse is a popular sailing yacht brand.